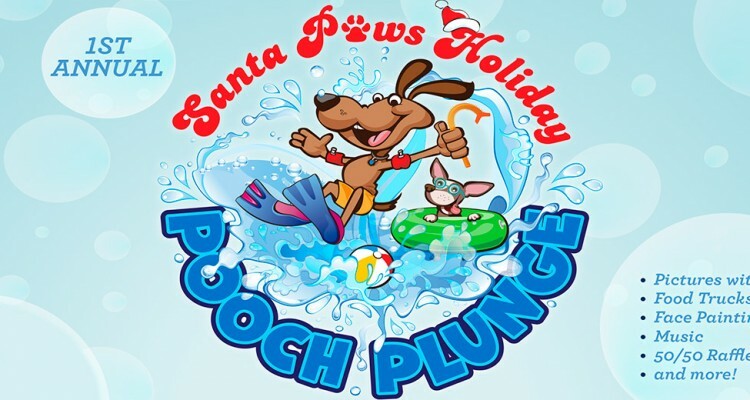 The Humane Society of the Treasure Coast will be partnering with House of Hope and Sailfish Splash Waterpark to kick-start the holidays with the first-ever Santa Paws Holiday Pooch Plunge! At this inaugural Pooch Plunge, we will be inviting dogs of all sizes to participate in four separate open swim sessions at the waterpark before the facility closes for the off season. 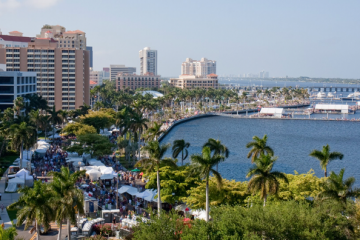 Rather than charge admission for this event, we simply ask guests to make a $10 donation to the Humane Society of the Treasure Coast or bring an unwrapped gift for a local child in need. In addition to the swim sessions for dogs, there will also be pictures with Santa, food trucks, music, face painting, a 50/50 raffle and more! So come on out and get ready to make a splash! 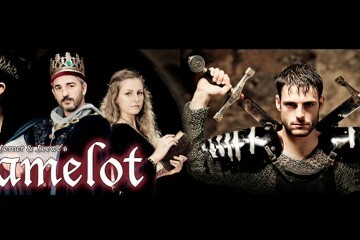 CAMELOT as you have never seen it before!